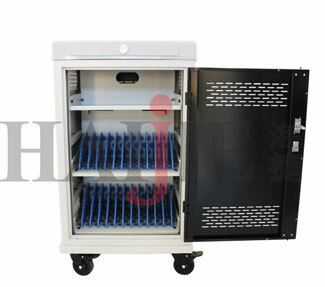 As a Tablet Charging Trolleys Manufacturer, let's talk about the significant advantages of the Laptop Charging Mobile Cart. 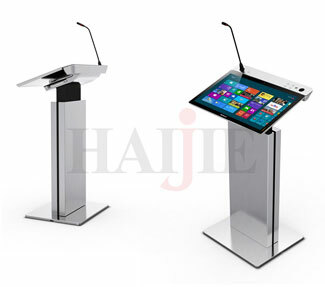 Why is the tablet charging cabinet better than the traditional charging mode? 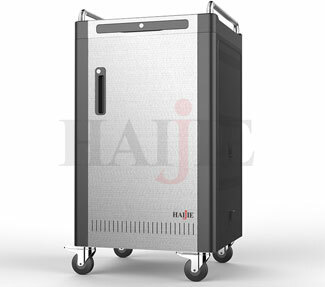 As a Charging Cart Supplier, HAIJIE is committed to providing intelligent teaching equipment. The intelligent teaching classroom must be measured from the perspective of the students. 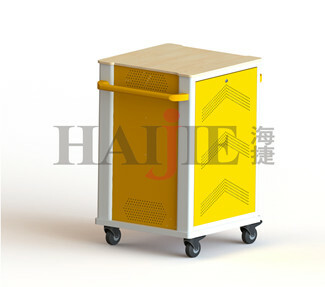 It is to see whether the students' learning in the classroom is effective learning of autonomy, cooperation and inquiry. 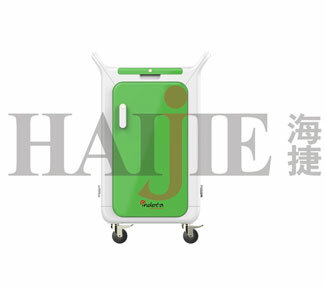 ​The Tablet Smart Charging Cart is usually referred to as a computer device that converts AC power to a multi-line device. 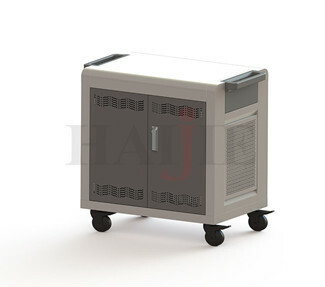 Tablet Smart Charging Cart is widely used in various fields and can be widely used in collective charging devices such as schools or government agencies.